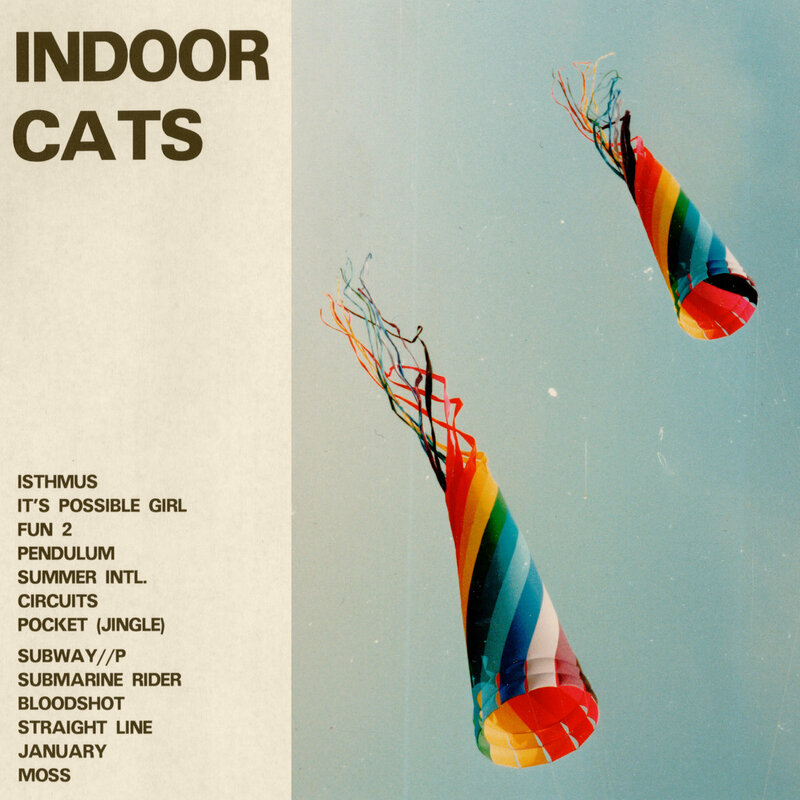 Chapel Hill quartet Indoor Cats hit us up with the 10th track from their self-titled debut LP; it’s a guitar pop track with hints of FIDLAR, Beach Slang, and Guided By Voices worked in. In its own right, “Bloodshot” is a succinct, pop-minded jam that finds the Indoor Cats experimenting with quick tempos, reverbed-out vocals, and jangly guitar tones. Be sure to give it a listen below. Swing over to Bandcamp where you can pick up a cassette or digital dl from the Cats.